Hi guys, Now we are back with another amazing cash back offer. 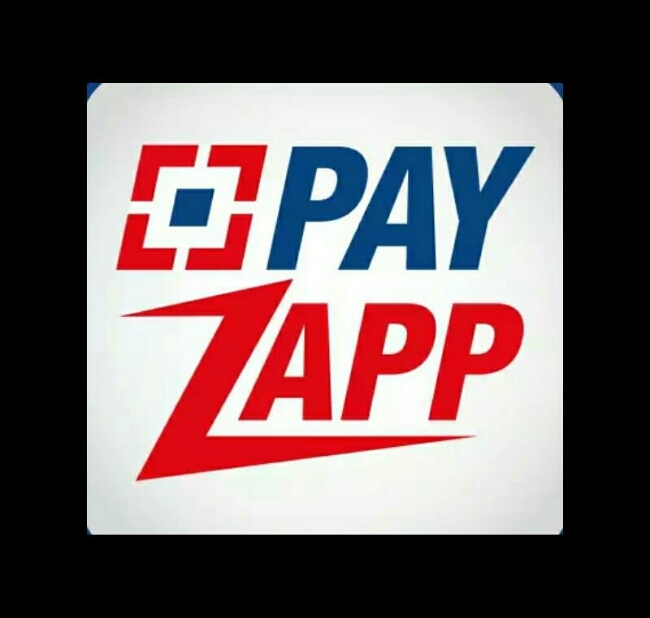 Now PayZapp app gives Free Rs. 25 by on first transaction of minimum Rs.100. So Hurry up and loot fast!! -Cashback will be credited within 5 Days. -No Promo Code required to Add Money. Congrats! You are a winner. Will receive paytm cash soon.